So basically it is an event were speakers will share their thoughts and experience and the crowd will hear and interact. 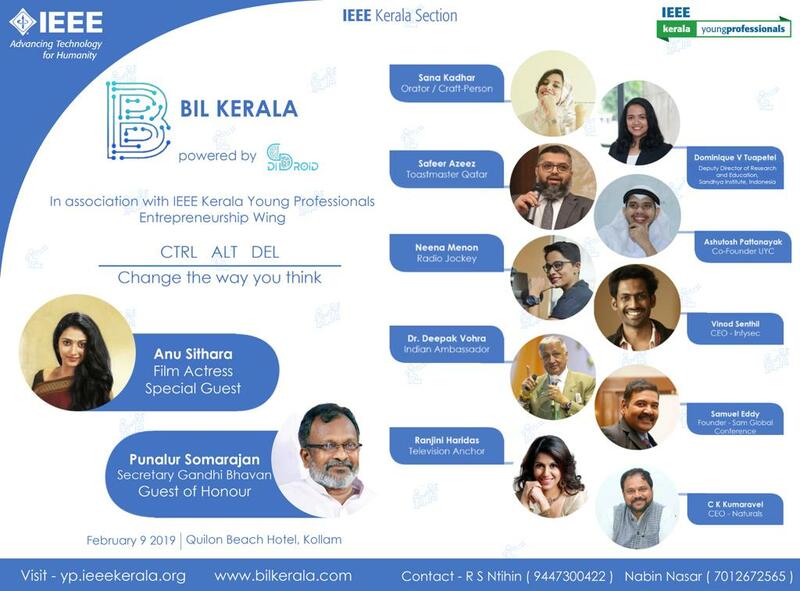 This Global event is brought first time to Kerala and is held at Quilon Beach Hotel on Feb 9 2019, Saturday .We will have about 700 attendee’s from different parts of the world and almost 15 speakers and music/dance/art concerts and includes their food for the day. 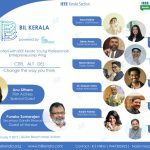 The event is in association with IEEE Kerala Young Professionals Entrepreneurship Wing.